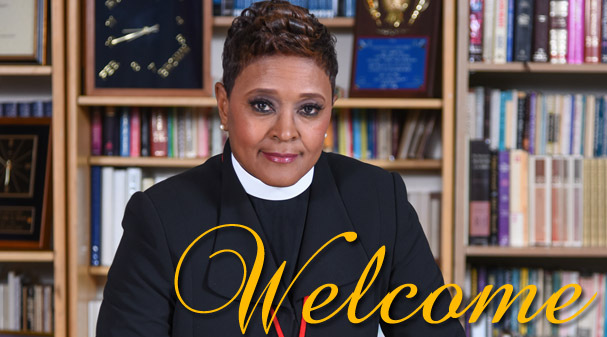 I, Pastor De’Bora A. Crowe along with the Pilgrim Family would like to thank you for visiting our website. At Pilgrim Church we believe that Jesus Christ is our Lord and Savior, We also believe in the unadulterated word of God, in which there is healing, restoration, strength, power and liberty. We are a people who seek to please Him and draw nearer through prayer, fasting and reading The Word. 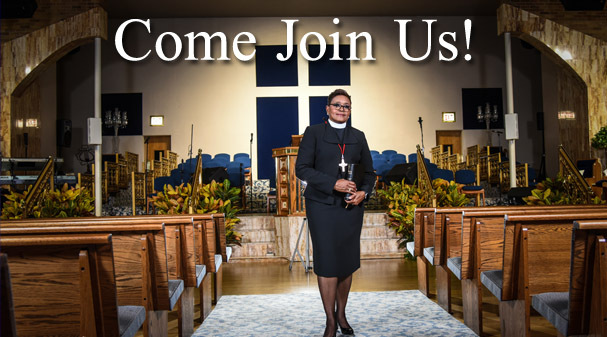 We invite you to visit us during any of our services listed: to corporately worship, pray and praise. Again welcome to Pilgrim Church, WHERE SOMETHING GOOD IS GOING TO HAPPEN TO YOU!